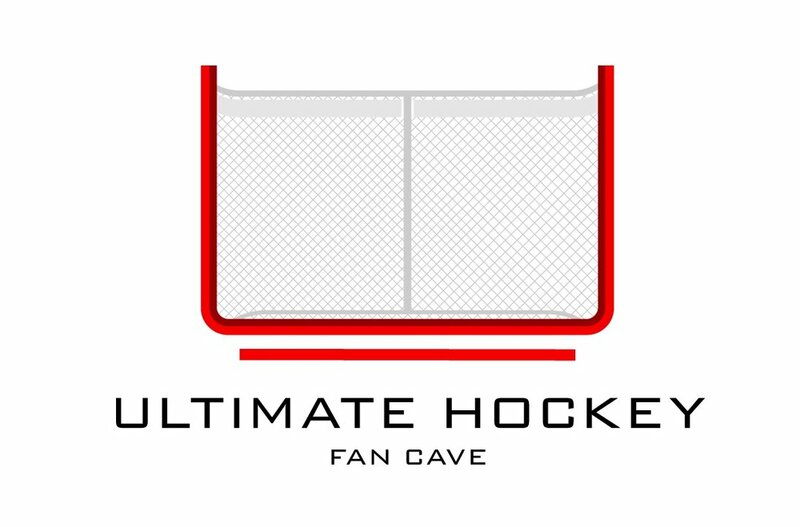 Tyler Cave Productions is the exclusive videographer, director and media consultant for The Ultimate Hockey Fan Cave. Tyler Cave Productions can create a high quality and professional video for your company, product, project or passion, regardless of the topic. It was this expansive experience that made us reach out to Tyler Cave Productions to see if they'd be willing to be our exclusive videographer for The Cave. We are very fortunate and grateful to have a talented and professional team to help us share our hard work to the world. Check out Tyler Cave Productions on Facebook, Twitter, YouTube and Instagram.